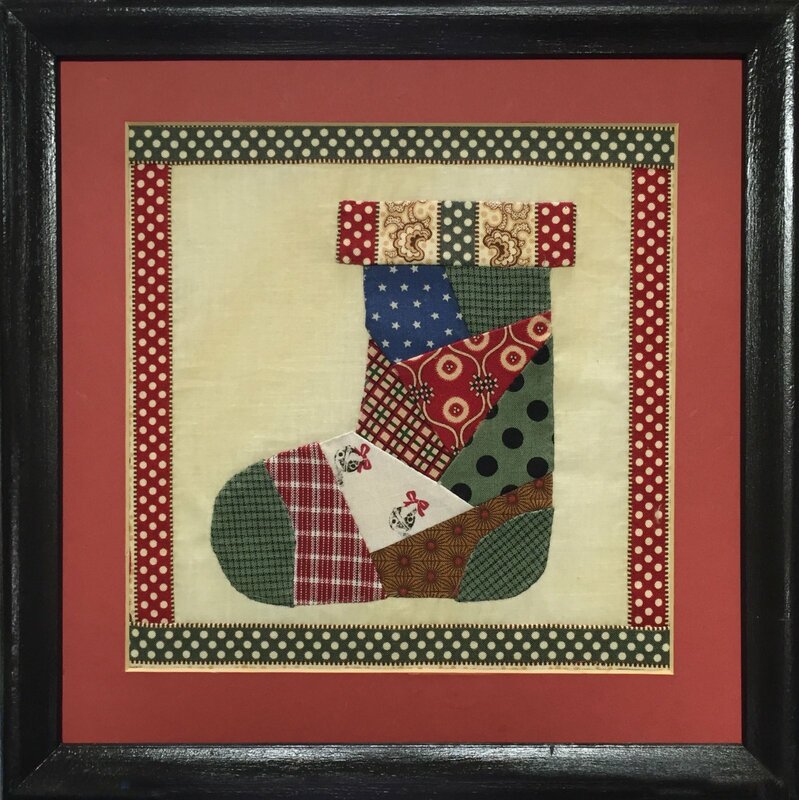 Quilt Kits > Wall Pictures > Christmas Stocking 8 X 8 "New"
A cute little block using new Georgertown stripe. Can be hand or machine pieced. It is appliqued to background. This is a beginer to intermediate kit.